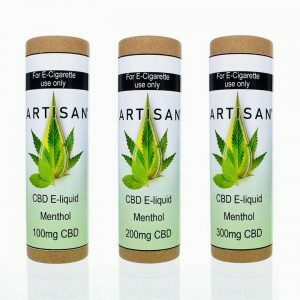 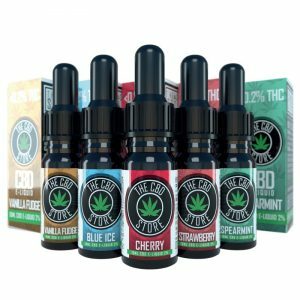 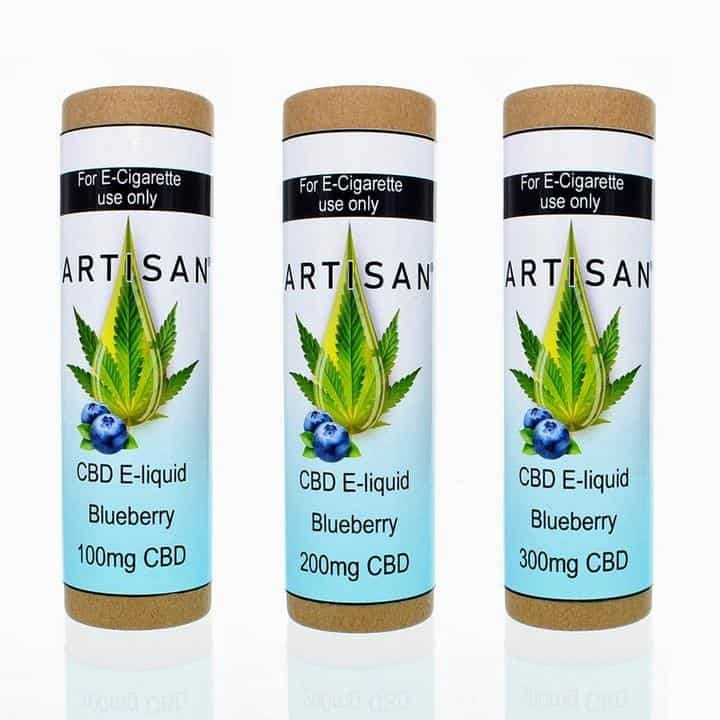 Introducing, our very own Blueberry CBD E Liquid. A skillfully blended E-liquid featuring rich sun kissed Blueberries, a favourite with many of our customers. 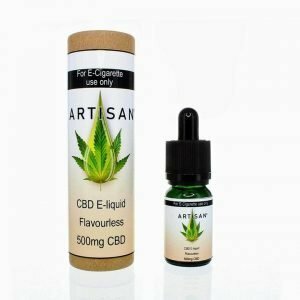 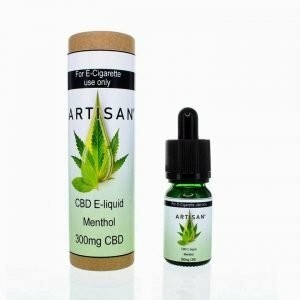 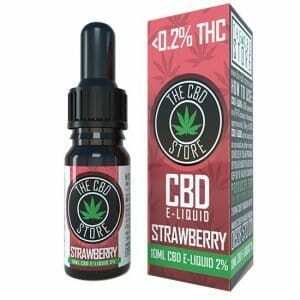 our Blueberry CBD E Liquid contains all the goodness of the artisan CBD E Liquid with a refreshing fruity twist. 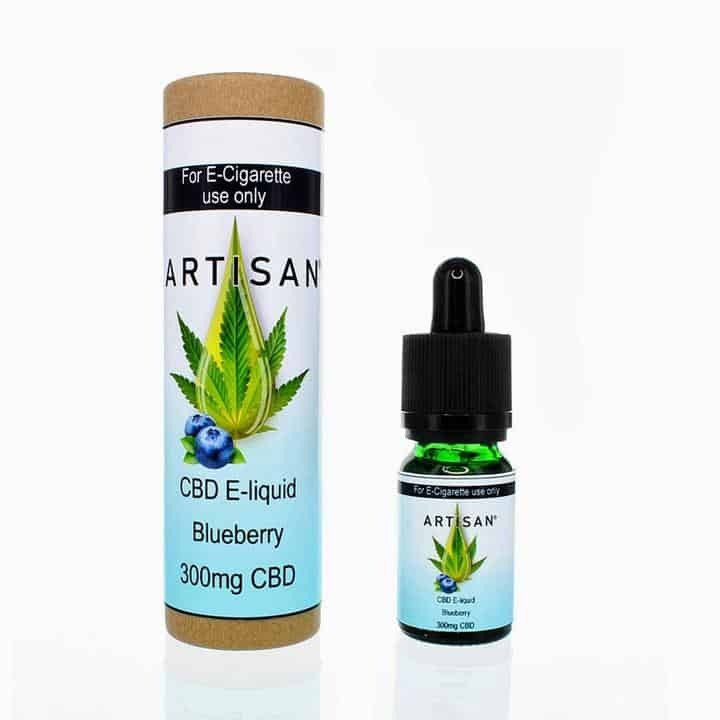 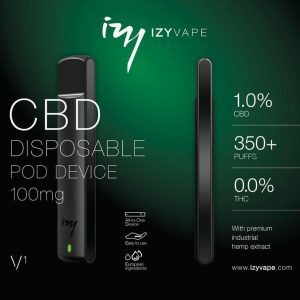 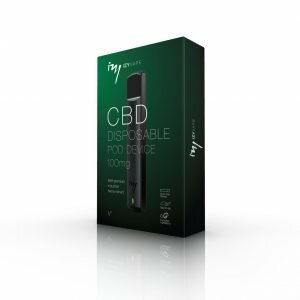 Contains pure 100% natural plant-derived CBD with a 99+% purity, blended with70%pg 30%vg. 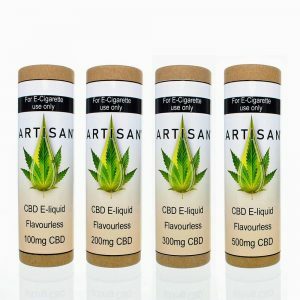 Our CBD liquid is suitable for vegetarians, vegans and is gluten free.